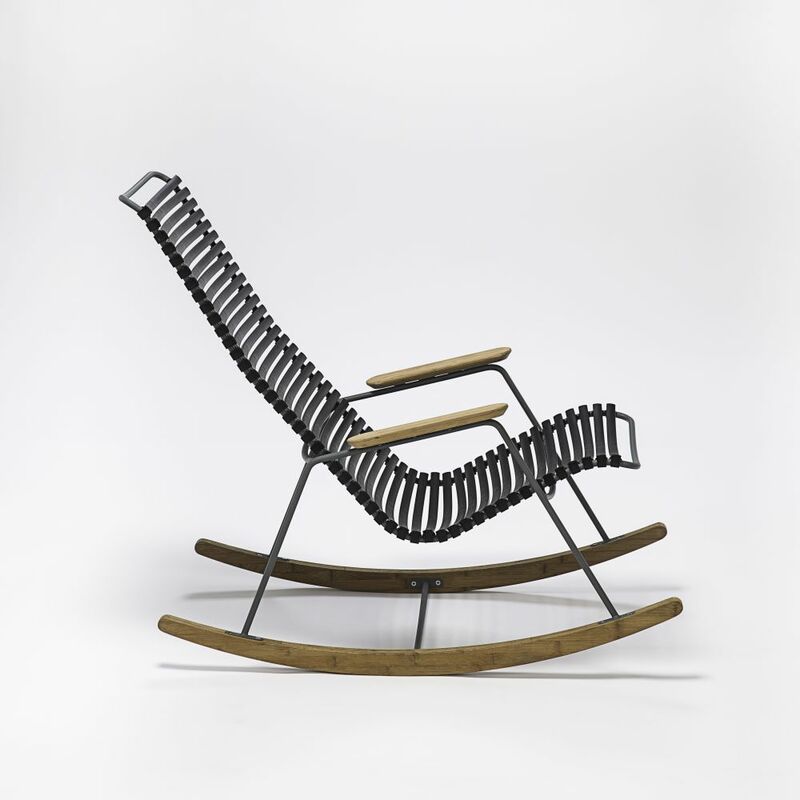 CLICK Rocking chair - most people like to sit in a rocking chair. Adults and children. The body will rest in the dynamic rocking movements - and you can only agree that this rocking chair equals nice comfort at all levels.